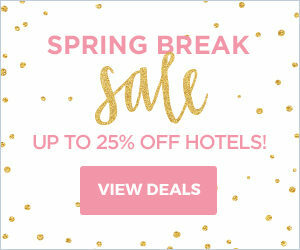 SanPedro.com is celebrating 23 years on the 'Net! 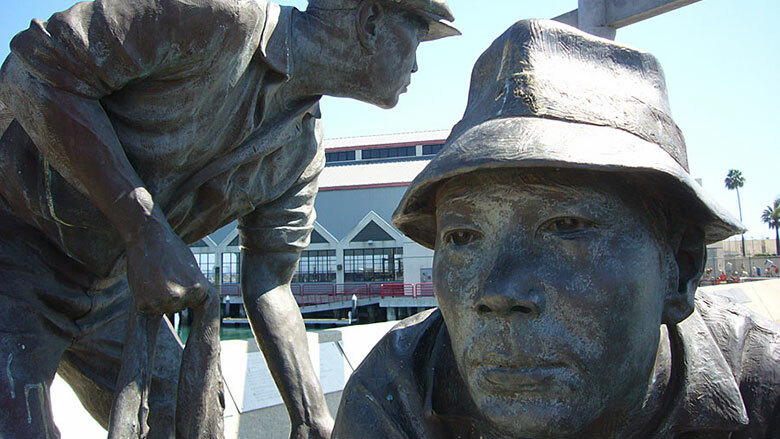 San Pedro's Los Angeles Waterfront is an adventure unto itself with Cruise Ships, Promenades, Cafes, a fantastic Battleship, an excellent Maritime Museum and much more. 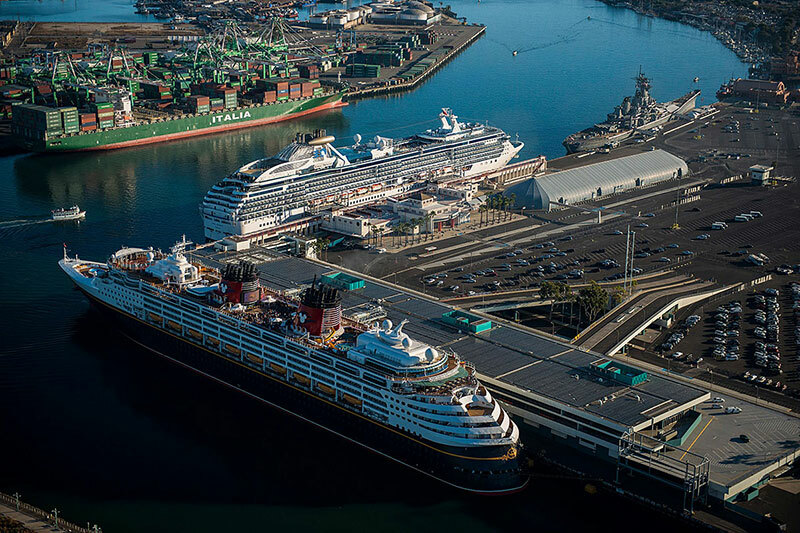 The World Port Cruise Center is located at Berths 91, 92, and 93 at the Port of Los Angeles in San Pedro. 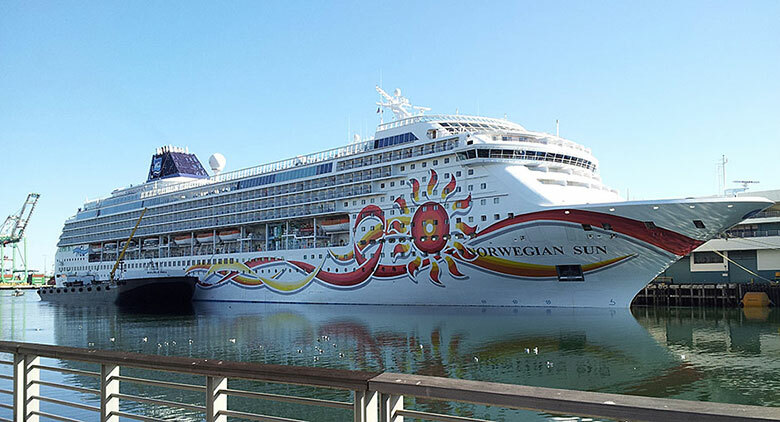 Cruise ships leave to Hawaii, the California Coast, Canada, Mexico, the Panama Canal and around the world. 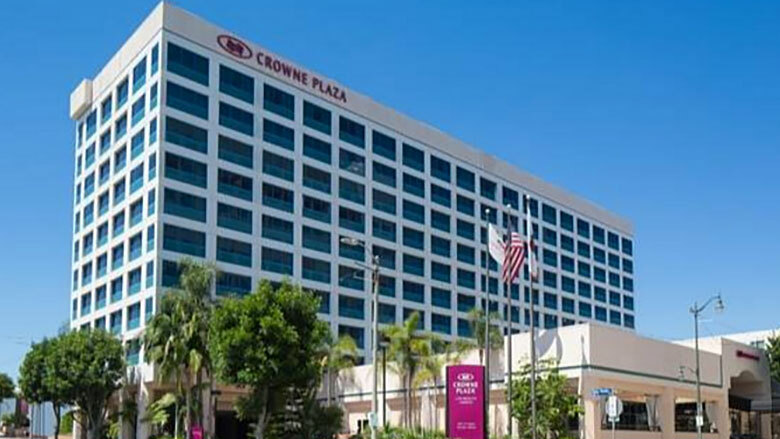 San Pedro and the surrounding area are home to many quality hotels. Lodging available ranges from luxury hotels to economical motels. 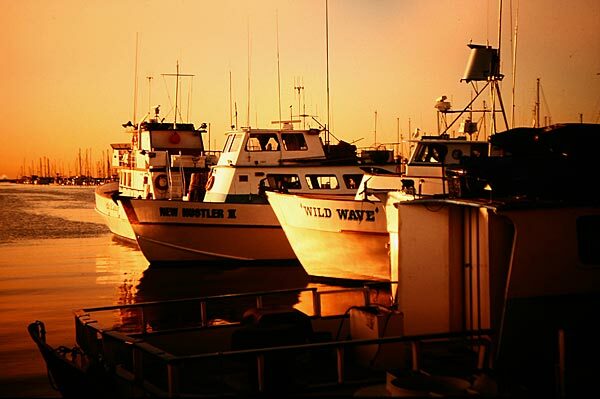 Opportunities for sports and recreation abound in San Pedro's wonderful harbor, parks, beaches, and ocean. Along with the usual sports there are great opportunities for fishing, boating, sailing, kite and sail boarding, surfing, walking, or just enjoying the sun and the view. 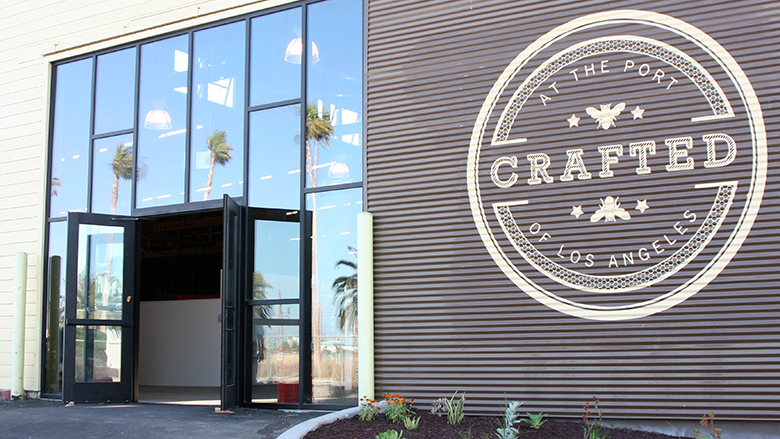 Crafted and Downtown San Pedro offer unique stores, businesses, art galleries and studios that are hard to find elsewhere. Downtown San Pedro also has excellent Restaurants, Breweries, Pubs and clubs offering dynamic entertainment. San Pedro has an incredible amount of things to do. It has fine dining, art galleries, murals, theaters, music, museums, waterfront promenades and many more attractions. 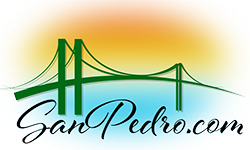 SanPedro.com is the real & original community, tourism and visitor web site for San Pedro, CA and the surrounding Los Angeles Harbor area. 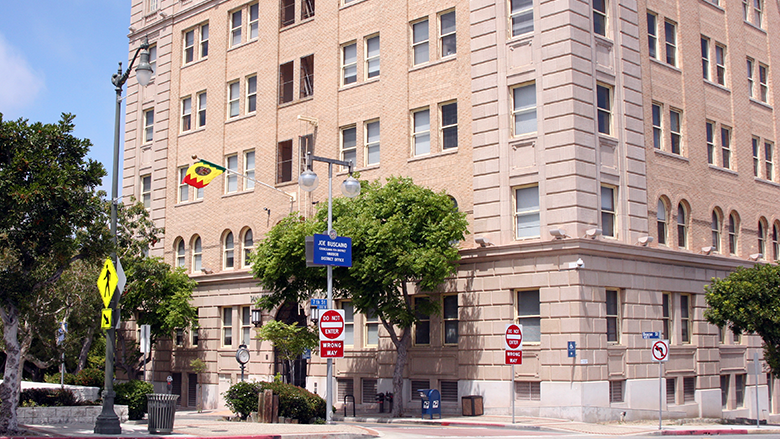 Since 1996, we have located our facilities in San Pedro, CA. When you come to SanPedro.com you are actually visiting our wonderful community. 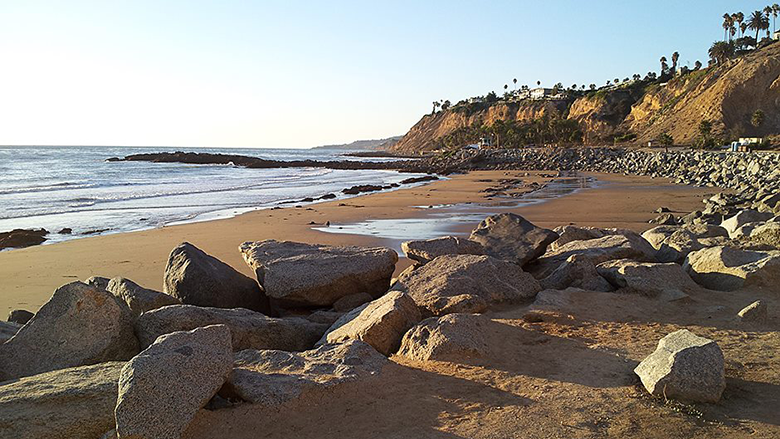 Experience San Pedro on the web when you visit our points of interest and information pages. San Pedro, is an experience that is best seen in person, be sure to visit here with your family and friends. 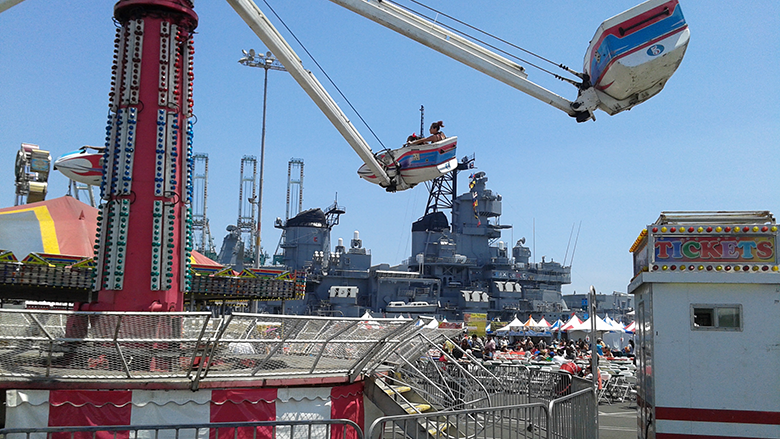 Downtown San Pedro is located very near the USS Iowa (BB-61) and the World Cruise Center. 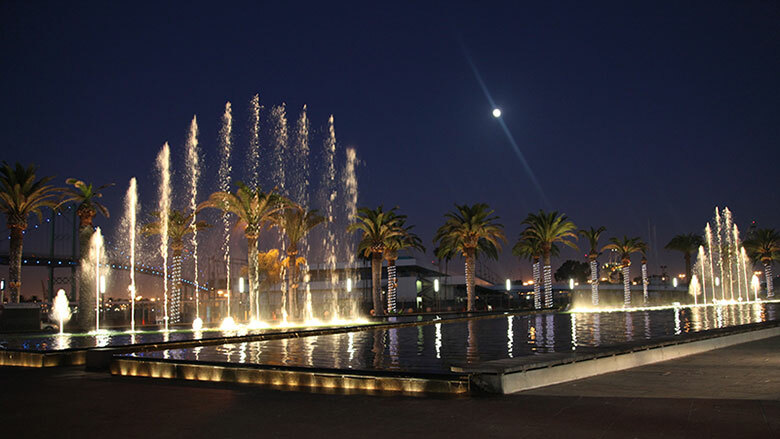 Enjoy the fine dining, unique shops, entertainment, events, art studios and merchants that are located in Downtown San Pedro, California.